I was sent this pen to work on the nib, but decided I’d review it while I was at it. 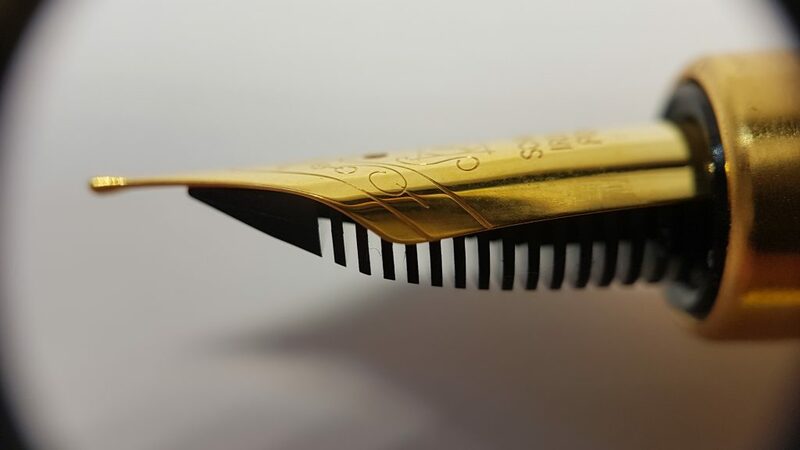 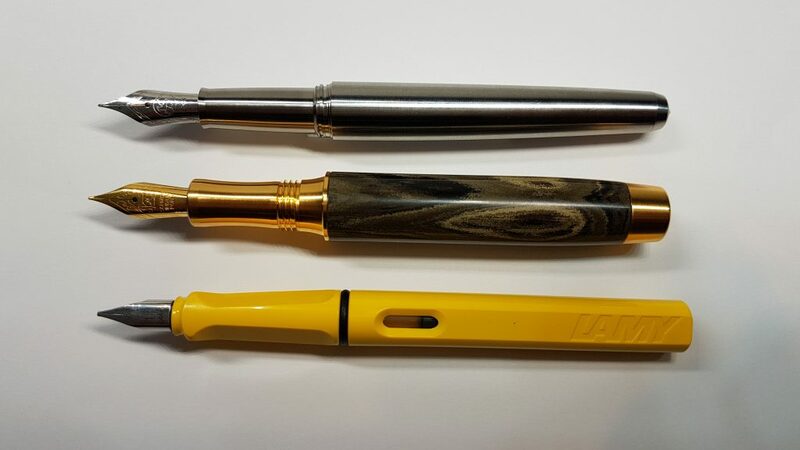 This entry was posted in Fountain Pens, Reviews and tagged Cartridge, Cartridge-Converter, Converter, Cross, Gold, Gold Nib, gold pen on February 8, 2017 by sbrebrown. 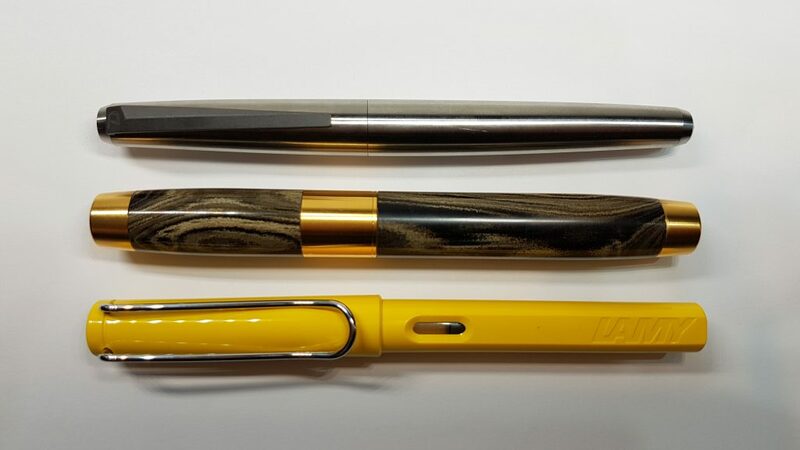 Time to look at three flagship pens! 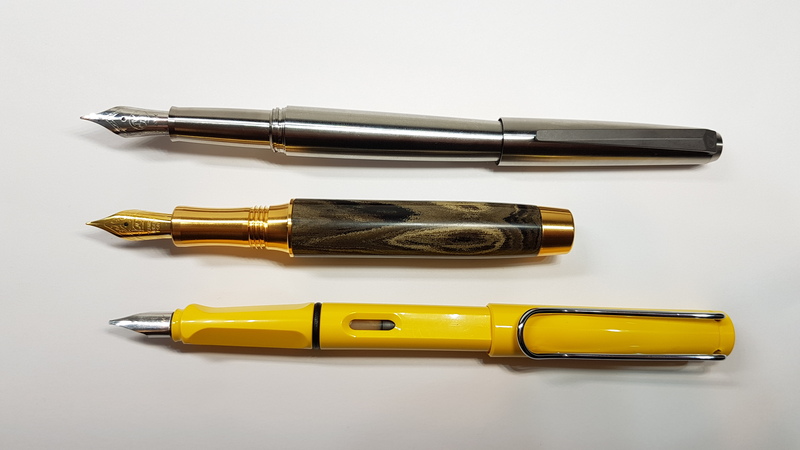 This entry was posted in Fountain Pen Shootout, Fountain Pens, Reviews and tagged Fountain Pens, Gold, Montblanc, Pelikan, Reviews, Sailor on December 18, 2014 by Azizah Asgarali. Thanks to Sebastian for sending this nib for me to review! 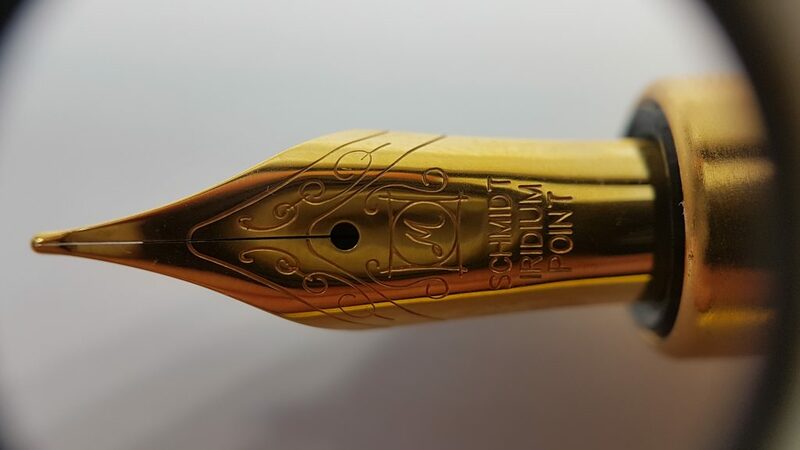 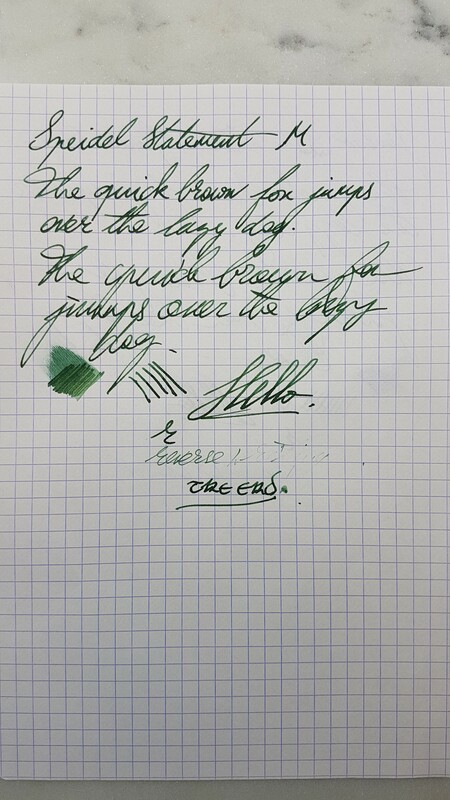 This nib was provided for review. 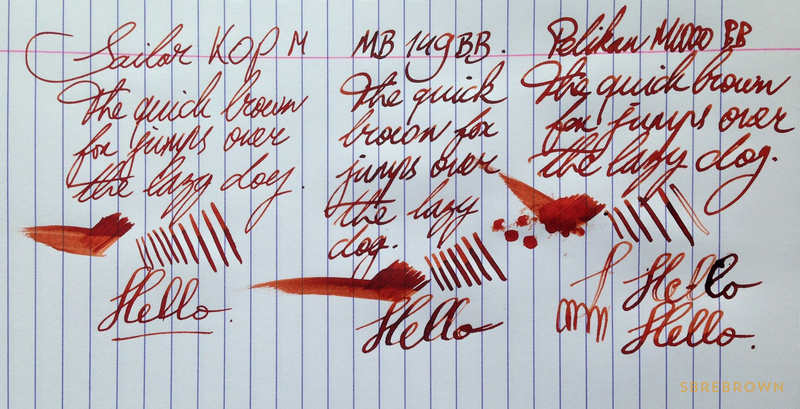 I was not compensated monetarily for reviewing this nib. 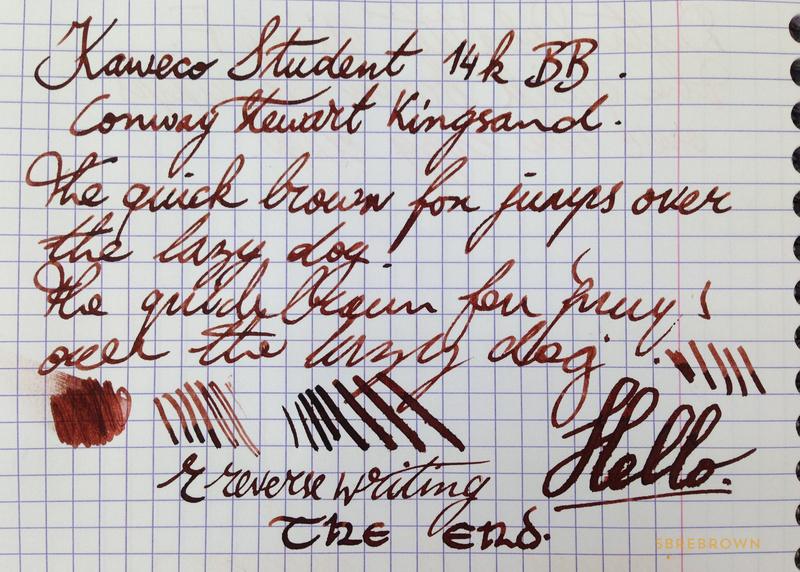 Everything you’ve read here is my own opinion. 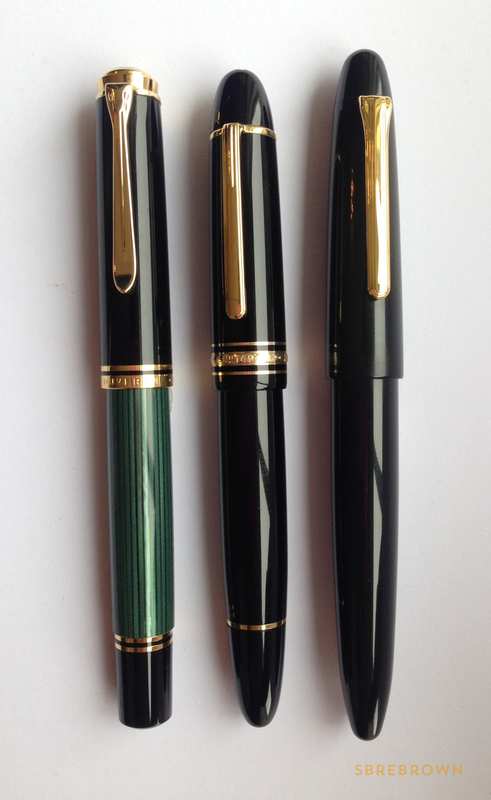 This entry was posted in Nibs, Reviews and tagged Gold, Kaweco, Reviews on December 7, 2014 by Azizah Asgarali.